If you're thinking about buying a high-end smartphone for yourself or a loved one this Yuletide Season, I'd advise you to take a look at the new iPhone or some other Android flagship apart from the Samsung Galaxy Note7. If you're a big Samsung fan, however, the Samsung Galaxy S7 Edge - which has our TechPinas Badge of Excellence - is what I recommend. Or you might want to hold out your purchase and wait for the Samsung Galaxy S8, which is arriving in Q1 2017. The Korean Giant has altogether prompted its global distribution partners or dealers to halt sales of the Samsung Galaxy Note7, which suffered an unfortunate fate after several units around the world exploded due to faulty battery. This decision came after a number of replacement units likewise caught fire despite already being marked 'safe'. "We remain committed to working diligently with appropriate regulatory authorities to take all necessary steps to resolve the situation. 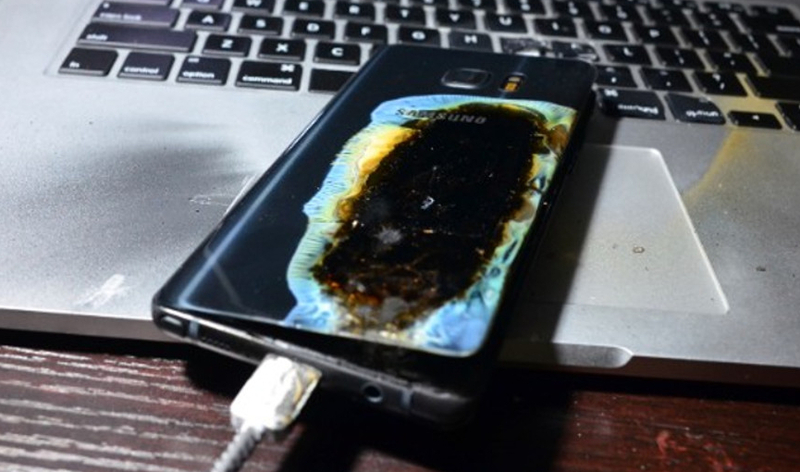 Consumers with either an original Galaxy Note7 or replacement Galaxy Note7 device should power down and stop using the device and take advantage of the remedies available," they added.